There is no differences in both the courses. The professionals identified and changed the name of ICWAI to CMA where ICWA stands for Institute of Cost & Work Accountants whereas CMA stands for Cost & Management Accounting. The Cost & Management Accountant Course deals with the strategic management decisions with respect to economic activities of an organization. This field provides satisfaction to the candidates in providing good career opportunities for successful candidates in the form of receiving good remuneration. 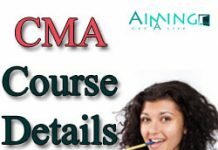 CMA Course comprises of three levels. They are Foundation, Inter and Final. The candidates who are willing to pursue CMA course should complete 12th to attain admission into CMA Foundation. And next the candidates who qualified in Foundation will be promoted to Inter and lastly Final. Now let’s look down for the information regarding CMA Inter. The main eligibility to attain admission into this level is to get qualified in the previous level i.e. Foundation. This level comprises of two groups with 4 subjects each. 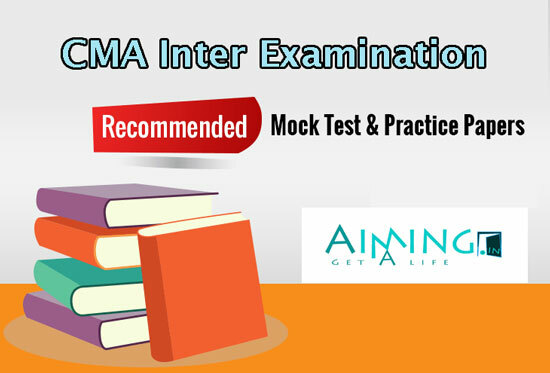 Now look down for the Mock Test Papers for CMA Inter which are useful for practice for the preparation of exams. 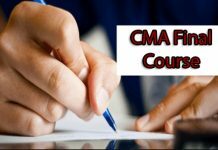 The Institute of Cost & Management Accountant (ICMA) releases CMA mock test papers for preparing of CMA exams for every level. In the same way, ICMA released CMA Inter mock test papers and these are helpful for the candidates to practice and get ready for exams. These mock test papers are available for the students with and without solutions. Practicing of these mock tests helps the students to attain good score in exams. The candidates may directly download the mock test papers for getting prepared as per the given syllabus. Using these test papers, the candidate can directly test their study preparation for CMA Inter exams. Look down to download CMA Inter Mock Test Papers in pdf format. So, we hope that this article will help you in better preparation for your exams. 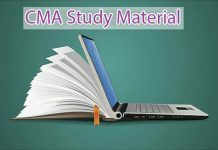 Also, Share this article “CMA Inter Mock Test Papers June Attempt” to your friends, who are preparing for CMA Inter Exams. Wishing you All the Best for your exams.